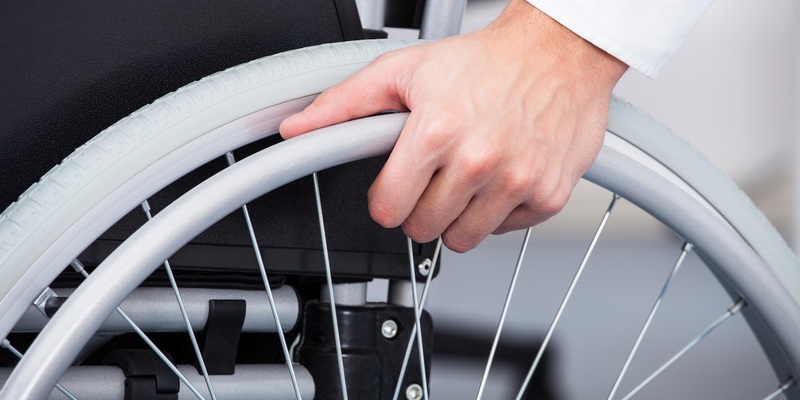 NEW ORLEANS — A disabled man is suing Lincare Inc. of Delaware and 1533 Sams Avenue LLC, citing alleged disability discrimination for premises that don't comply with the Americans with Disabilities Act (ADA). Ronald G. Cheek filed a complaint on May 4 in the U.S. District Court for the Eastern District of Louisiana against the defendants alleging that they violated Title III of the ADA. According to the complaint, the plaintiff alleges that, on Feb. 10, 2017, he visited the defendants' property to receive a fitting for his CPAP machine. During his visit, he claims he experienced serious difficulty accessing the property and was exposed to physical danger. The plaintiff holds the defendants responsible because they allegedly failed to remove barriers to mobility for disabled persons and to provide accessible designated parking spaces. The plaintiff requests a trial by jury and seeks an order directing defendant to make the property accessible to and useable by individuals with mobility disabilities, award for damages, attorneys’ fees, costs and expenses and all other relief as the court may award. He is represented by Andrew D. Bizer, Garret S. DeReus and Marc P. Florman of Bizer & DeReus LLC in New Orleans.